Home Advice What is the Best Mattress Need to Buy For Your Bedroom? What is the Best Mattress Need to Buy For Your Bedroom? A good mattress is like a good sleeping partner which comforts and keeps you warm enough to sleep in peace through the night. You cannot have quality sleep without a good mattress. You might be well aware of the astonishing advantages of having quality sleep. 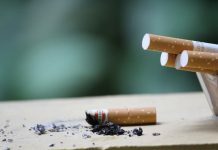 However, in a recent study related to the sleep trouble in America, the Centers for Disease Control and Prevention shared out that every third American is facing sleep problems. One of the main reasons for suffering from sleep difficulty is the poor quality mattress. Having a great house and bed is not enough to get quality sleep. A right mattress can improve your sleep quality and eventually your health. By now, you must have understood the importance of the right mattress for healthy living. Being known to its benefits is not sufficient, you also need to know how to choose a right mattress for you. So, let’s have a look at the important factors that you must look in your mattress before buying it. Mattress comes in several levels of firmness. Every individual requires a different firmness based on their body weight and sleeping positions. For instance, side sleepers prefer medium-to-soft mattresses, while back and stomach sleepers like a little firmer mattresses for a comfortable sleep. You might be fantasizing to have a fluffy or bouncy mattress, but in the long run, it is bad for your back. Besides, if you are a married man, consider your partner’s opinion to too. Your partner’s choice equally matters as you might not want her to complain about it after you buy one. What type of mattress you always wanted? Although mattresses might look alike, there are differences based on the material and techniques of their manufacturing. Every mattress has unique features and impacts on its sleeper. It is necessary to know each mattress types to find the best that fulfills your needs. Latex – This type of mattress provides cooling effects while you sleep. Also, latex mattresses are too bouncy and responsive. Memory Form – This is one of the popular mattress types as it provides great support and comforts according to your body needs. Coil – This is the traditional mattress type which offers great body support and also, it lasts longer. Most probably your grandfather might be using this mattress. Hybrid – This mattress is a combination of memory foam and latex foam. It enables you with the comfort of both types. Pillow Top – A mattress with an in-built pillow top. This mattress is fluffy and adds extra softness for people who like to sleep on softer beds. Adjustable – This is the modern mattress which allows you to adjust the firmness manually, position and also, a few mattresses has inbuilt massaging features too. These were the two crucial factors that you should know before you start to hunt the right mattress for you. Mattress shopping can be overwhelming at times, therefore, to make your hunt a little slender, here are some great bedroom mattresses for a comfortable sleeping experience. Mattress companies are getting influenced by technology. If you ever imagine how the combination of technology and comfort sleep will be? Eight Smart mattress is a great example of it. 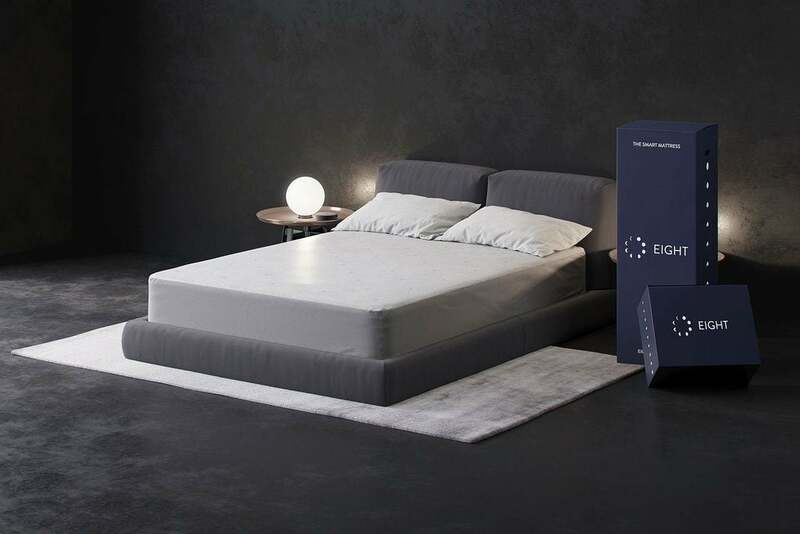 This mattress has a smart cover which has smart techie elements. Also, the mattress is made of four different foam layer which provides you with a sound sleep experience. However, you can buy the mattress and cover separately too. Its smart cover helps you with full sleep analysis and graphs to track your sleep quality. The Best Thing: Eight Smart mattress is inexpensive and offers great techie support to enhance your sleep. Not Too Good Thing: This mattress does not have a good motion transfer quality. Also, the cover makes it more firm. If you are among the perfectionist, Helix is the one great choice for you. Helix manufactures the customized mattresses. You have to fill up a survey to let them know your mattress requirements, they create a new hybrid mattress for you, based on answers given by you. 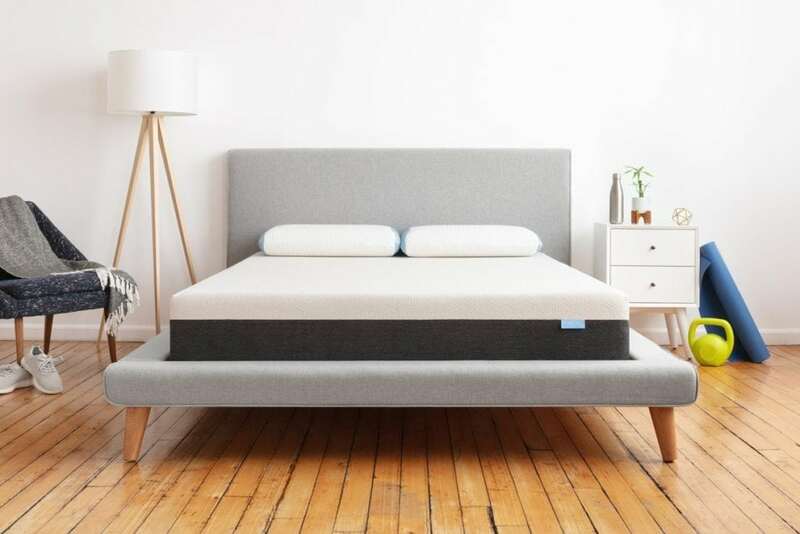 Typically, all Helix mattress is hybrid mattress with 10-inch foam design which has three layers of poly-foam and a layer of micro-coils to provide you great support. This mattress is couple friendly and can be customized accordingly. Isn’t that great? The Best Thing: Customization options, reasonable cost, and it’s great for couples. Not Too Good Thing: you might not love the edge support of this mattress. Ikea is one of the most famous names in the world of mattresses. Ikea comes in various mattresses range and types. Myrbacka Memory Foam is the best mattress for your bedroom from the Ikea mattress collection. You will love the comfort feel of this mattress. This 9.5 inches high memory foam mattress is great for couples. Moreover, this mattress is slightly firmer than other Ikea mattress. It is breathable and keeps you cool while sleeping. The Best Thing: Myrbacka provides pressure relief. It maintains even temperature throughout the mattress and offers nice motion isolation. Not Too Good Thing: The cover is made of Lamb wool therefore, sometimes it becomes warm. Sapira mattresses are among the most popular mattresses. This mattress is a hybrid mattress with memory foam and coils. It is suitable for every type of sleeper. Sapira mattress is made up of six different foams layers. It comes with a special cover which is being made using a single piece of fabric. Hence, the mattress is cool while sleeping and breathable. This luxury mattress is worth buying to feel like a king every morning. The Best Thing:This mattress suits every sleeper. Sapira mattress keeps you cool while sleeping. Also, it provides even support to your body. Not Too Good Thing: Luxury is always expensive and, with Sapira it is totally worthy. A bear mattress is another impressive mattress to consider before buying a new mattress for you. Bear is a mattress-in-a-box company, but it has some remarkable mattresses to pick. Though this is a new brand in the market, it understands the human body needs very well. 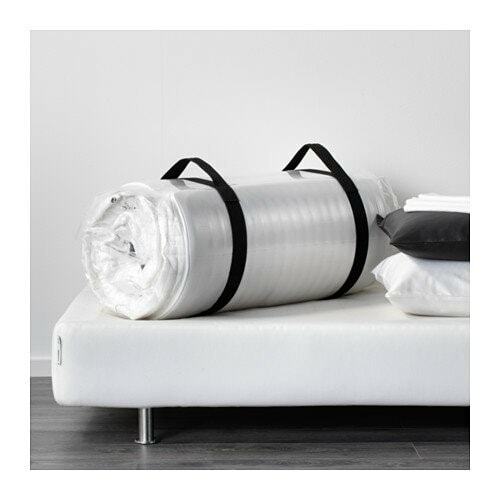 A bear mattress has three layers of different foams and a special polyester blend cover. This cover transforms your body heat into infrared light that keeps the mattress temperature cool throughout the night. This mattress is very popular among the athletes and active life people. The Best Thing: This is the best for active lifestyles, inexpensive in cost and keeps your body cool during sleep. Not Too Good Thing: This mattress lacks a little in motion isolation or edge support. Mattress shopping is not as easy as you expected. It is a pretty serious investment which is made once in a decade. If you are getting married or buying a new house, you might want to feel the peaceful lying on your new mattress with your partner. This feeling can only be achieved if you make wise decision by choosing a right mattress satisfying your body needs. The list of top five mattresses given here is based on genuine reviews and experiences. Hence it might differ person to person. However, you might want to consider mentioned mattresses prior to other options while buying a new mattress for your bedroom.